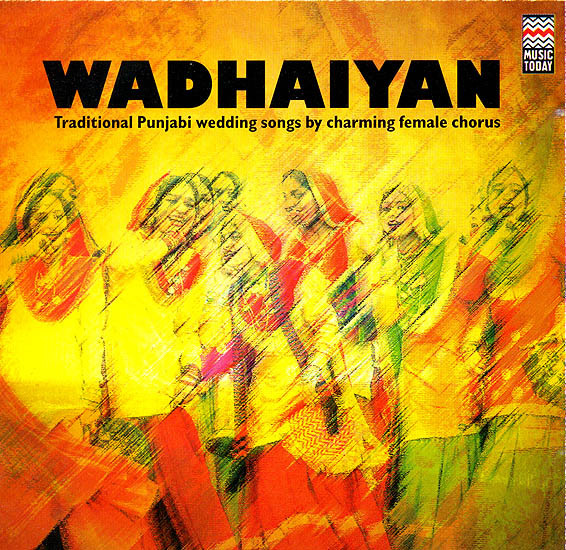 Amidst the glamour and glitter, the rustic feel of the Punjabi Wedding is restored by the presence of the charming female chorus who knows and sing traditional songs for each custom and occasion. They are as indispensable as any other element of the wedding and extreme fun to have around. Here, we bring to you hand-picked numbers that the chours has sung beautifully to mark the celebration of essentially a Punjabi Wedding.